A criminal conviction can change the course of your life, so you don’t want to rely on an attorney who’s unproven or just looking to make a deal and move on to the next case. At the Law Offices of John S. Malik in Wilmington, I give Delaware and Pennsylvania clients assertive representation strengthened by 35 years of legal experience. Whether you need representation on a felony, misdemeanor or traffic case, I’ll battle to safeguard your fundamental rights while pursuing a resolution that minimizes the disruption to you and your family. Trustworthy — Since 1985, my firm has taken a hands-on approach to defending men and women against criminal allegations. Colleagues have also recognized my efforts on behalf of my clients: I have earned an AV® Preeminent™ Peer Review Rating by Martindale-Hubbell® for ethical standards and professional conduct. Knowledgeable — No matter what the specific charge entails, I make sure that accused clients have a full understanding of the key issues affecting their case. Armed with this knowledge, you can make important decisions with confidence. Skillful — In high-stakes drug cases and other felony matters, I have achieved exceptional results for defendants in Delaware and Pennsylvania. There’s no need to be intimidated by serious charges or complex evidence — I’m familiar with prosecutors’ tactics and can counter them effectively. Even when your situation seems difficult, I won’t back down. 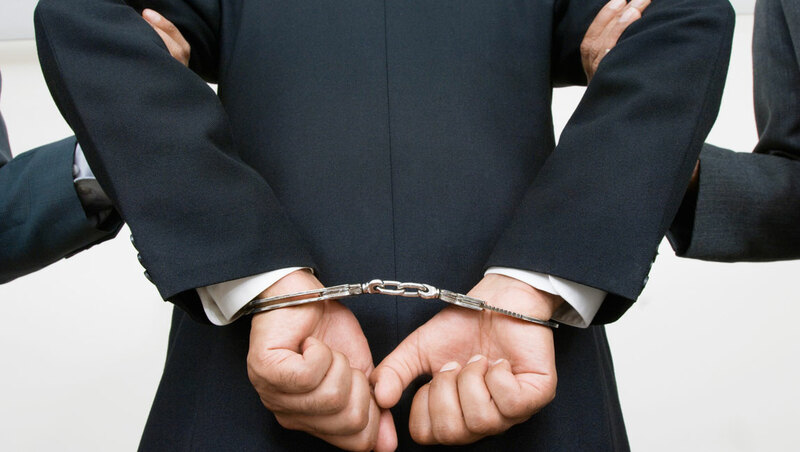 From the moment you’re arrested, government authorities are working to build a case against you. Don’t risk a mistake that can harm your chances later on. Strong representation from an accomplished lawyer will give you the best chance at a dismissal, acquittal or appropriate plea agreement. 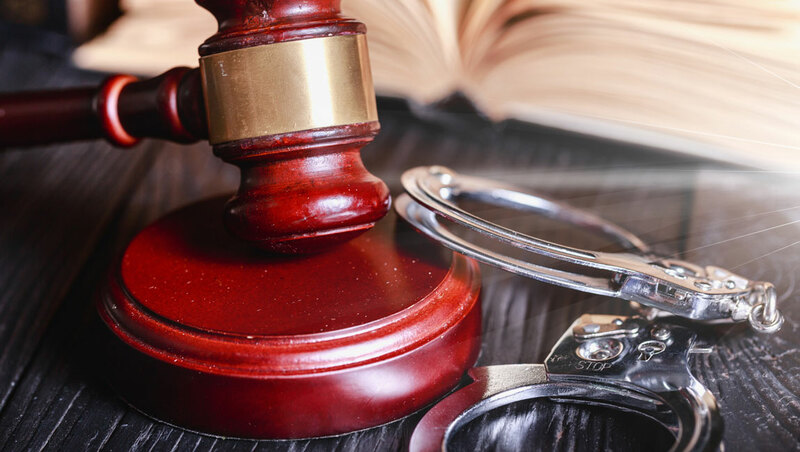 Criminal defense — For all types of criminal defense cases, including serious allegations pertaining to homicide, assault or weapons crimes, I have the experience and ability to assert your rights. 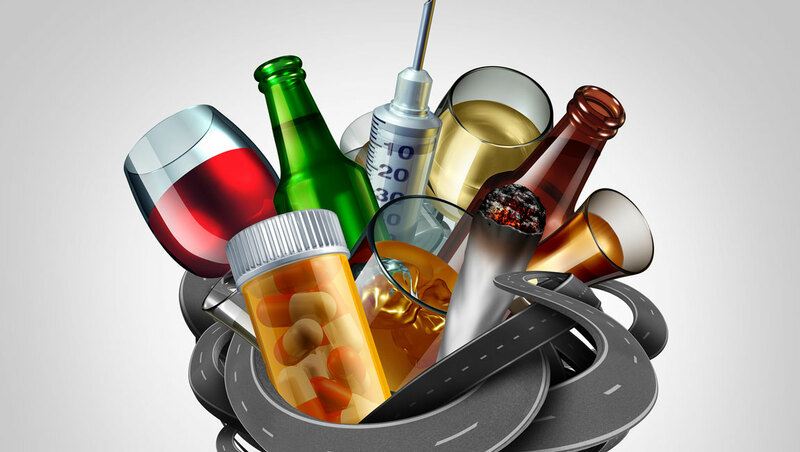 Drunk driving — If you’ve been accused of drunk driving, my firm knows how to counter the allegations brought in straightforward cases and ones that involve injuries or vehicular homicide. 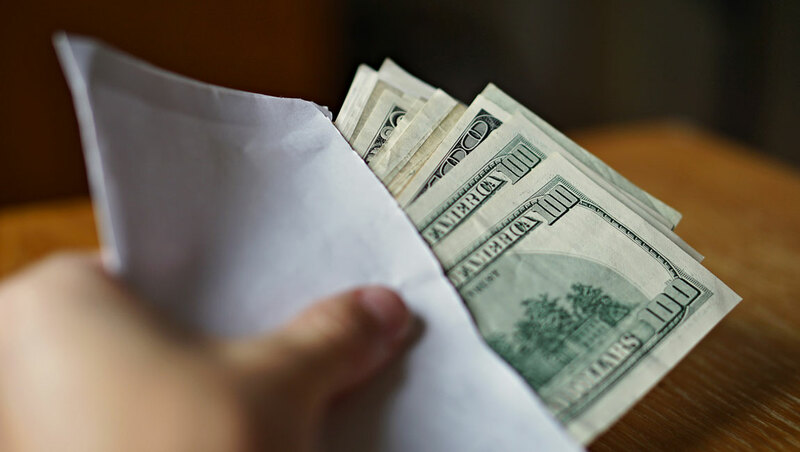 White collar crimes — My firm conducts thorough investigations on behalf of people accused of white collar crimes such as fraud or theft from one’s employer. My tenacity can help unearth the truth behind such allegations and overcome unwarranted accusations. Parole and probation — In parole and probation matters, I deliver thorough counsel for individuals who are accused of violations. 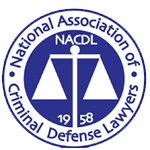 Drug crimes — By taking on prosecutors and challenging evidence, my firm has earned an exceptional reputation in the defense against drug crime charges. Traffic violations — Opposing a traffic violation might not seem like a big deal, but it can save you from a serious fine, higher insurance costs and possible license suspension. If you’ve received a citation for speeding or some other driving offense, I’ll outline potential defenses. In any of these areas, I will work tirelessly to secure a fair result and ease the burden on you and your loved ones. The Law Offices of John S. Malik defends Delaware and Pennsylvania clients in a wide range of criminal charges. Please call 302-803-4414 or contact me online to discuss your case. My office is in downtown Wilmington. Law Offices of John S. Malik is located in Wilmington, DE and serves clients in and around Wilmington, Rockland, Montchanin, Winterthur, Claymont, Yorklyn, Hockessin and Delaware City. Also serves client in the state of Pennsylvania.